The BBC report concern is growing that plans to develop carbon capture and storage (CCS) technology at Longannet in Fife could be close to collapse. 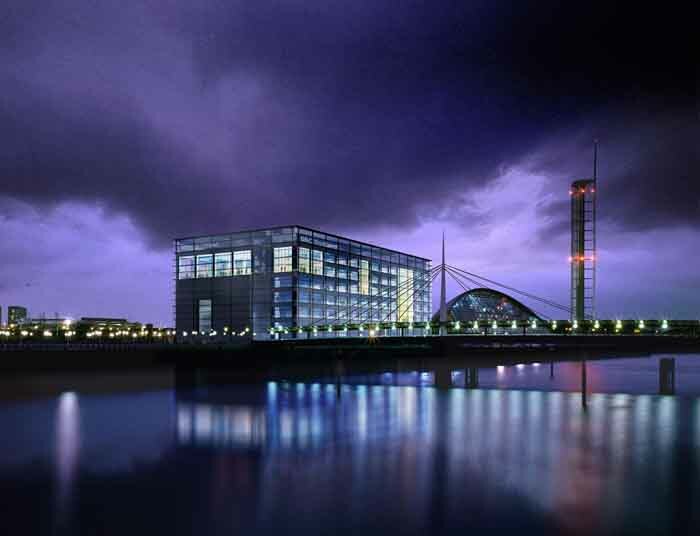 ScottishPower is bidding for £1bn in funding from the UK government to help pay for the project. Both ScottishPower and the Department of Energy and Climate Change insist negotiations are continuing. But sources have told BBC Scotland the future of the scheme is now in serious doubt. They said there were question marks over the UK government’s commitment to an “as-yet unproven technology”. A year ago, the Longannet project became the only entrant in a CCS competition run by the UK government for £1bn of funding, after energy giant E.On dropped plans for a plant at its proposed Kingsnorth power station in Kent. In June, ScottishPower and its partners National Grid and Shell UK announced plans to create an onshore pipeline carrying up to two million tonnes of carbon dioxide (CO2) as part of a CCS scheme to pump emissions from Longannet to the North Sea. Longannet is the UK’s second largest coal-fired power station and Europe’s third largest. Scottish Power’s Longannet site in Fife appears likely to win the competition for the government’s £1bn carbon capture and storage project, following the withdrawal of its remaining competitor. Rival energy company E.on announced on 19 Oct that it had become clear that economic conditions were not right and it could not meet the project timetable for building such a site at Kingsnorth in Kent. 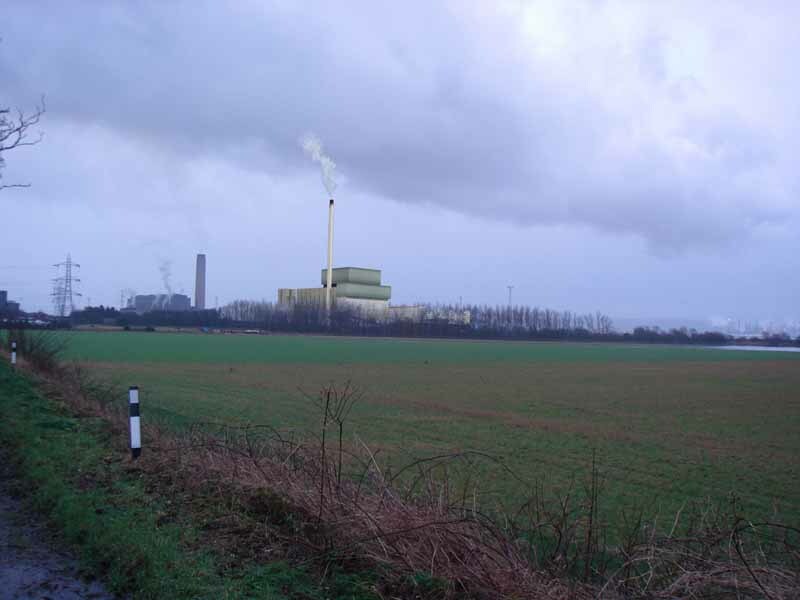 Kingsnorth and Longannet were the two sites shortlisted for building the new coal-fired power station, fitted with demonstration carbon capture technology. Speaking in parliament this week the chancellor George Osborne confirmed that as part of plans for growth up to £1 billion would be invested in the CCS demonstration plant by 2014-15. “Longannet is now the clear front runner to win the UK Carbon Capture and Storage competition, although we need to see further details,” said Scottish government finance secretary John Swinney, in a statement. Swinney picked out the announcement as one of the only positives in an otherwise scathing response to the UK spending review. He added that there were major questions about how and when the proposed Green Investment Bank would operate. 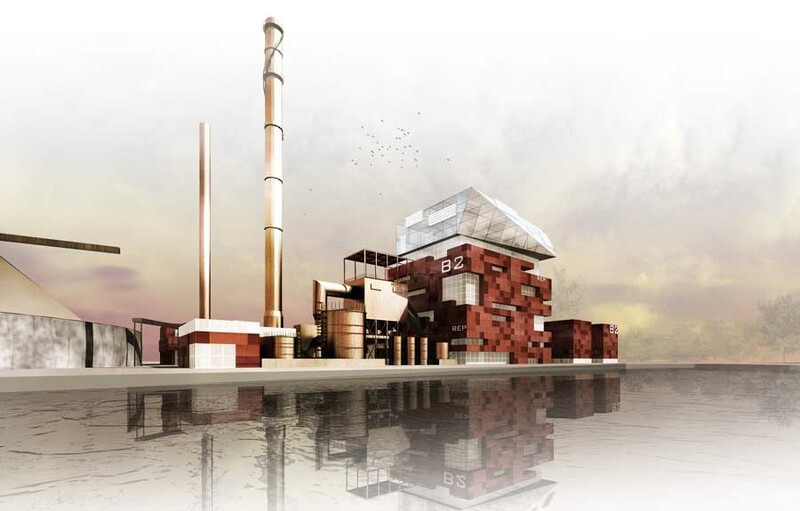 The Longannet Biomass Power Station design is based on the principle of layering the building to break down its mass and visual impact-each layer lightening in the visual weight of material as it meets the skyline, whilst celebrating the unique nature of the process and the scale of machinery involved. The Biomass Power Station base is robust concrete, the mid-section coloured metal cladding and the upper-sections to the boiler plant clad in translucent glass. The Longannet Turbine Hall and Offices are clad in large scale vertical timber mullions over a slatted timber façade. The eastern end of the building is a 30m high glazed wall which echoes the massive 70m high glass walls of the existing Longannet Coal-Fired Power Station. 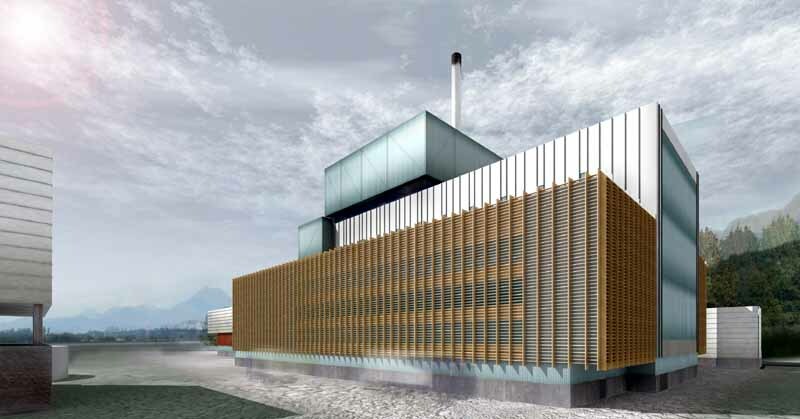 The Longannet Biomass Power Station prototype designs will be further developed as part of a Design and Build contract with Generator Suppliers for the construction of the station, currently being tendered across Europe. The specific design shown forms part of the Planning Submission now lodged with Fife Council.